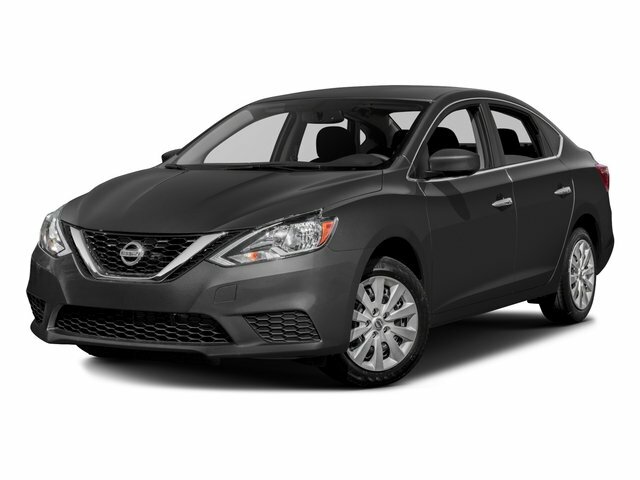 Description CVT with Xtronic, Charcoal w/Cloth Seat Trim, Body Side Moldings, Protection Package, Rear Bumper Protector, Trunk Protector. Odometer is 1136 miles below market average! 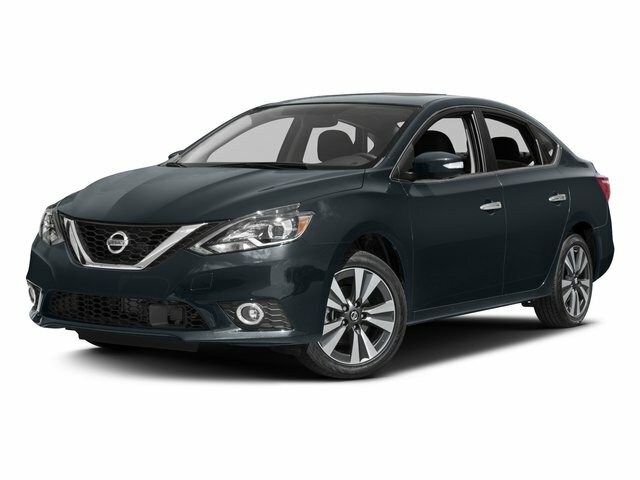 Brilliant Silver 2017 Nissan Sentra SV FWD CVT with Xtronic 1.8L 4-Cylinder DOHC 16V 29/37 City/Highway MPG CARFAX One-Owner.